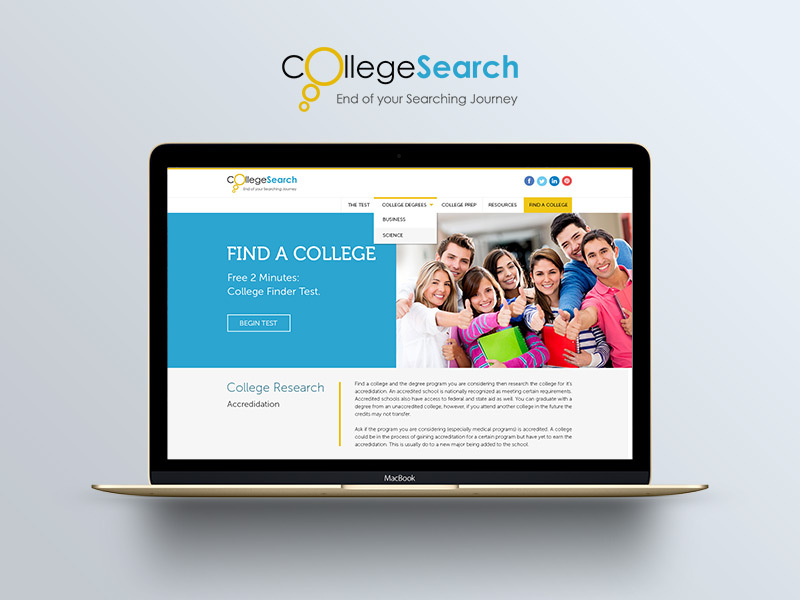 College Search Test is a web app that shows detailed information about which discipline of higher studies you are really interested in. It uses an algorithm to calculate your interest level. All you have to do is answer a few questions from your smartphone.